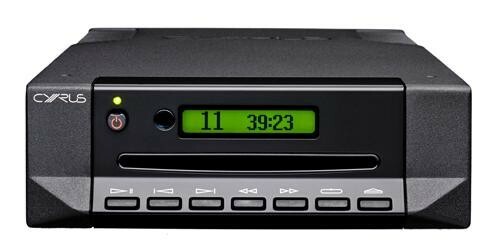 Integrated CD player with our award winning Servo Evolution CD brain. Our best sounding CD player ever. 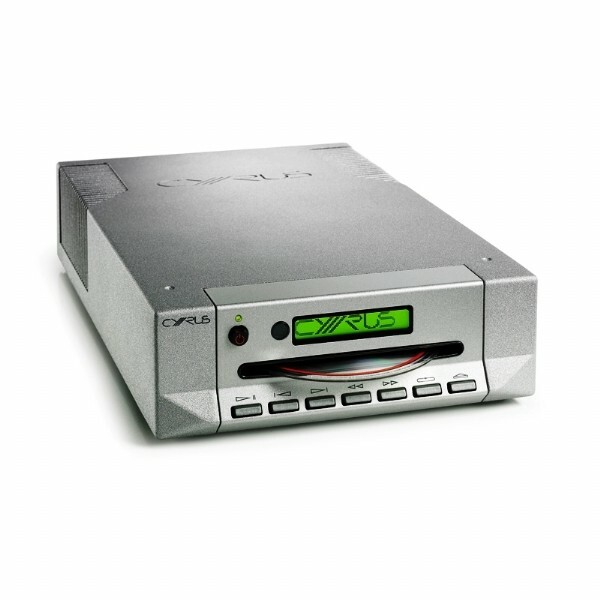 Cyrus CD players are world-renowned for the detail they extract from a disc, because of our proprietary Servo Evolution disc reading engine. The CD i uses the newest version of this technology, and the sound it produces is better than any integrated CD player we have ever made. Everything from the power stage through to the analogue output of the machine has been designed with sound quality in mind, and the results will blow you away! While the CD i is a high end CD player, it has been designed to introduce new people to the joys of hi-fi. Experience your music in the greatest detail, with easy set up and control. The high quality components in the CD i mean that the sound it produces can make your spine tingle. A wide and full soundstage will fill a room of any size with sound, and you will hear details in your music which your old system never even picked up on! The CD i uses many of the same components as the CD Xt Signature, including a latest generation LED disc loader. This use of top end components for lower specification models spreads throughout the Cyrus range, meaning that products like the CD i comfortably outperform their peers in the same price range. A 32 bit DAC gives the CD i all of the capacity it needs to convert even the most complex loads into full analogue output. All of this means that it is the best sounding CD player we have ever made. To further improve your sound, connect our PSX-R external power supply to decrease the strain on the internal power supply of the unit. Connect the CD i to an amplifier like the Cyrus 8a for a fantastic sound, and complete your system by connecting a Stream Xa to add streaming capabilities. 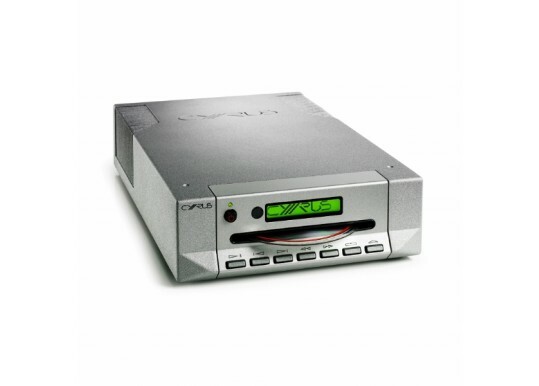 CD i provides vast improvements in performance to the CD 8 SE₂, our previous range topping integrated CD player. Your Inquiry about Cyrus CDi is Successfully Submitted.